We not only will try our best to offer excellent services to every customer, but also are ready to receive any suggestion offered by our customers for Zirconia Ceramic Piston Valve , Zirconia Ceramic Piston Sleeve , Zirconia Ceramic Piston Sleeve Valve , We could customize the goods according to your needs and we will pack it for you personally when you get. 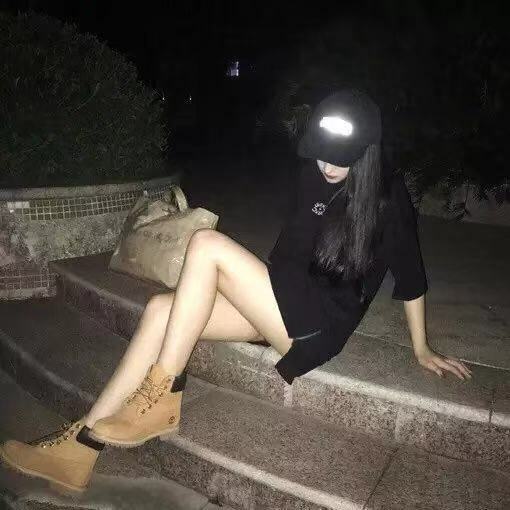 owing to good service, a variety of high quality products, competitive prices and efficient delivery, we enjoy a good reputation among our customers. We are an energetic company with wide market for Zirconia Ceramic Piston Valve , Zirconia Ceramic Piston Sleeve , Zirconia Ceramic Piston Sleeve Valve , Due to the stability of our products timely supply and our sincere service we are able to sell our goods not only over the domestic market but also exported to countries and regions including the Middle East Asia Europe and other countries and regions. At the same time we also undertake OEM and ODM orders. We'll do our best to serve your company and establish a successful and friendly cooperation with you.